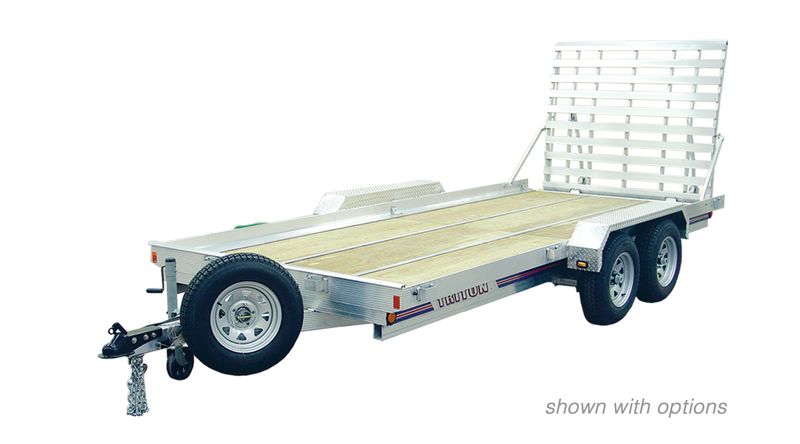 The durable UT Series is ready to haul large equipment, vehicles and commercial goods. 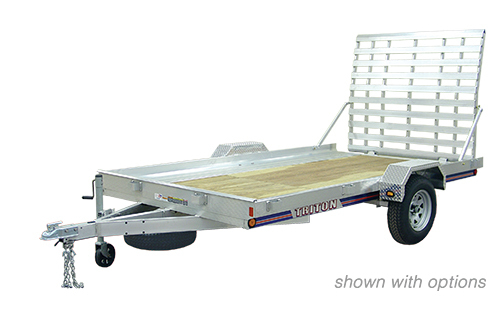 Combination extruded aluminum and marine grade plywood decks stand up to heavy-duty hauling. Take a look at some additional features below, and be sure to request a quote from your dealer when you find the model you’re looking for. Stake Pockets: Ten stake pockets welded to the frame provide tie down points or are convenient to build your own side kit to contain loads. 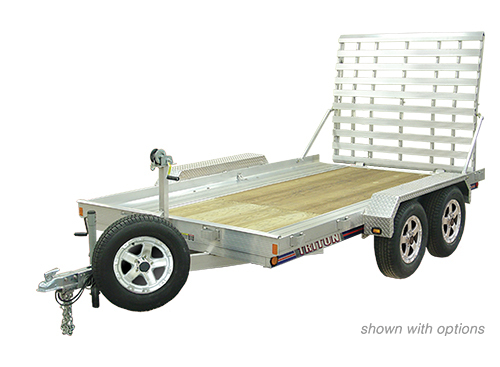 Torsion Axles: Independent suspension with four cord rubber torsion axle provides a smooth ride. (width x length) 81" x 144" 81" x 144" 81" x 192" 81" x 192"
(width x length) 101" x 191" 101" x 192" 101" x 238" 101" x 238"
Deck Height 21" 21" 21" 21"